National coordinator of short courses in theology at ACU Dr Joel Hodge. Catholic social teaching will be the focus of a new short course in theology at Australian Catholic University (ACU) beginning next month. ‘Catholic Social Teaching: Living the Gospel’ will run as a series of four evening lectures at the Strathfield campus from Wednesday 27 February. 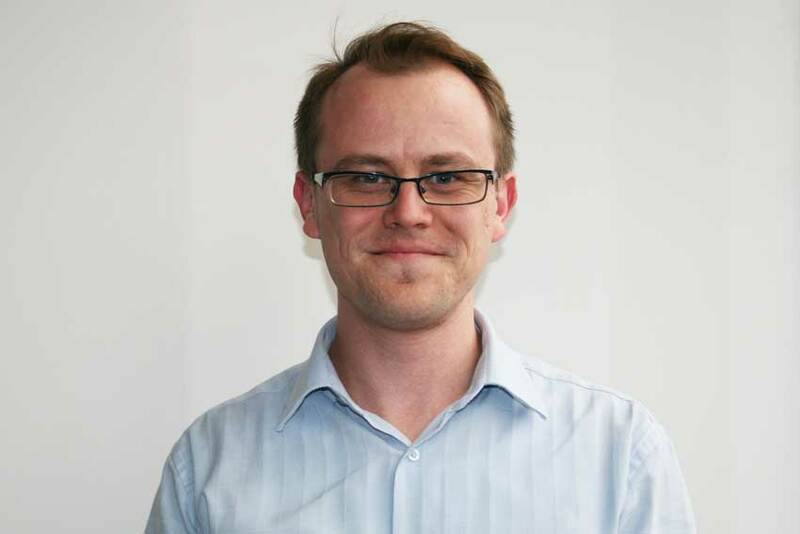 While it’s the first time this course has been offered, mini theology courses have been very popular at the university’s various campuses since 2014, says national coordinator of short courses in theology at ACU Dr Joel Hodge. “The most popular topics include Jesus’ passion, death and resurrection, world religions, and courses that have introduced participants to Christian faith and theology or to the study of the Bible,” said Dr Hodge. The new course is designed to explain various aspects of Catholic social teaching and how it can be lived, and is approved as part of the accreditation needed to work, teach, or lead in a systemic Catholic school in the Archdiocese of Sydney and Diocese of Wollongong. Associate Professor Patrick McArdle, Dr Nigel Zimmermann, Dr Sandie Cornish and Dr Emmanuel Nathan are among the world-class scholars and speakers to present the lectures. Dr Hodge said Catholic social teaching is a significant aspect of Church teaching that is widely discussed but often not fully understood. “This is a great opportunity for individuals, parishes, schools, hospitals and agencies to learn more about the theological foundations and ethical principles of Catholic social teaching, he said. 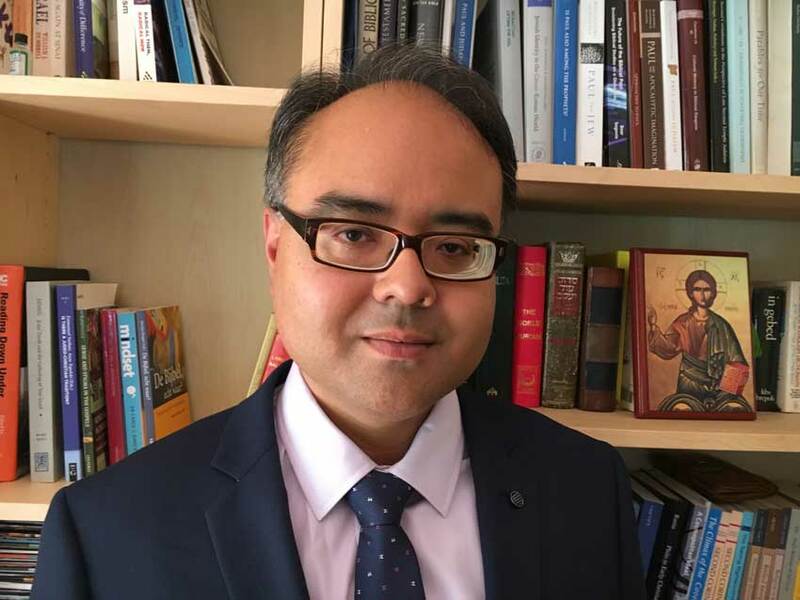 ACU Senior Lecturer in Biblical Studies and Comparative Theology Dr Emmanuel Nathan will present a lecture on ‘To act justly and love mercy: The Bible from text to Catholic social action’. Dr Nathan said, “‘To act justly and love mercy’ is a quote from the Hebrew prophet Micah who was active eight centuries before Christ. This demand for an ethics that combines justice and mercy, which Christianity inherits from Judaism, stands at the origins to the biblical roots of Catholic Social Teaching. Registrations close on Friday 22 February. For details visit www.acu.edu.au/short-courses-sydney.